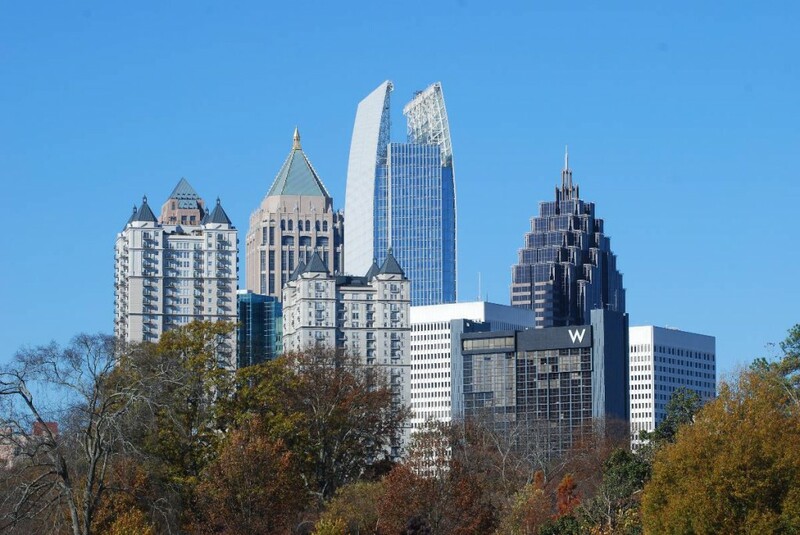 We are an Atlanta law firm specializing in complex business, real estate and fiduciary litigation. Our practice is broad-ranging, including counseling our clients about alternatives to litigation and providing practical advice and guidance in decisions that affect our clients or their businesses. Before forming Brooks & Warner LLC, we were partners in the litigation practice of a major Atlanta law firm. We have more than forty years of combined experience handling litigation for plaintiffs and defendants. Our move to Brooks & Warner LLC has enabled us to deliver value to our clients by providing large-firm service at a small-firm price. If you are looking for experienced lawyers who will be committed to resolving your legal issues or disputes, we hope you will consider contacting us.